Obtained, by spending time developing outcomes that impact your life positively. Sheryl Sandberg, Facebook’s COO used the services of a Communication Coach to help her, learn how to listen more effectively, when she joined Facebook. It worked – she listened more effectively. “Everyone has room to improve. Most people have a style in the workplace that overshoots in one direction – too aggressive or too passive, too talkative or too shy. In that first deal I said too much. This was not a shock to anyone who knows me. Once I identified this weakness, I sought help to correct it. I turned to Maureen Taylor, a communications coach, who gave me an assignment. She told me that for one week I couldn’t give an opinion unless asked. It was one of the longest weeks, of my life.” From her book titled Lean In. She had no problem speaking. She needed to learn how to listen better. Maybe your problem is speaking too little, or being quiet when you should speak up? Maybe you want to solve a communication barrier that is currently blocking your success? I have a passion for Communication and would like to help you improve the way you interact with people. Why would you hire a Communication Coach? to project executive presence – a set of qualities that make you stand out. Communication Coaching helps you can articulate your vision and values more clearly. The clearer your vision, the quicker you reach your destination. Maybe you have a problem with assertiveness? Someone always speaks up, before you get your point across? Maybe you don’t get on well with your colleagues or boss? Maybe you are afraid to speak in public or to give presentations? One-to one coaching can help. A Three Process Approach, and follows the RESULTS COACHING SYSTEMS. We will assess what your vision, and goals are. Once we know what the problem is, and what we need to focus on, we construct an action plan for you. Implementation: Through meeting, calls, skype and emails, our objectives are met. We encourage you to record most of your communication interfaces, for you to see how you come across. Very few people get be opportunity to be “actors” watching themselves on the big or small screen. This allows you to observe how you come across to people in everyday interactions. Closure: We will conclude the coaching with an exit interview that allows you to assess if your goals and objectives were met, and which skills you need to hone in on. 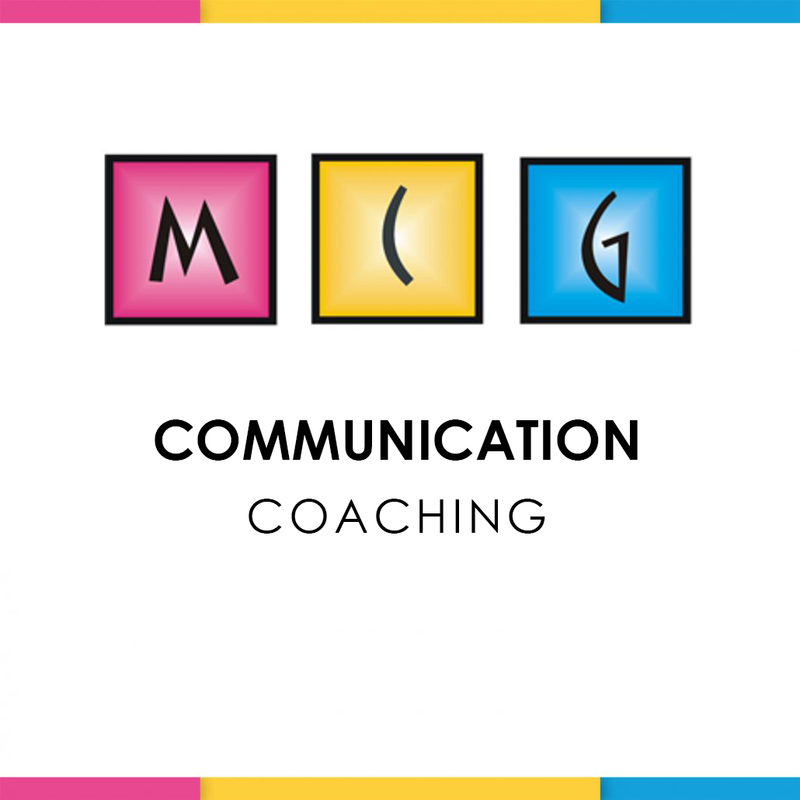 “We aim to help you become the best communicator you can be”. (An upcoming wedding or guest speaker appearance). Using various communication tools we will identify your communication style and help you develop one that is line with who you are. Using various communication processes and the RESULTS COACHING SYSTEMS we can help you reach your goals.